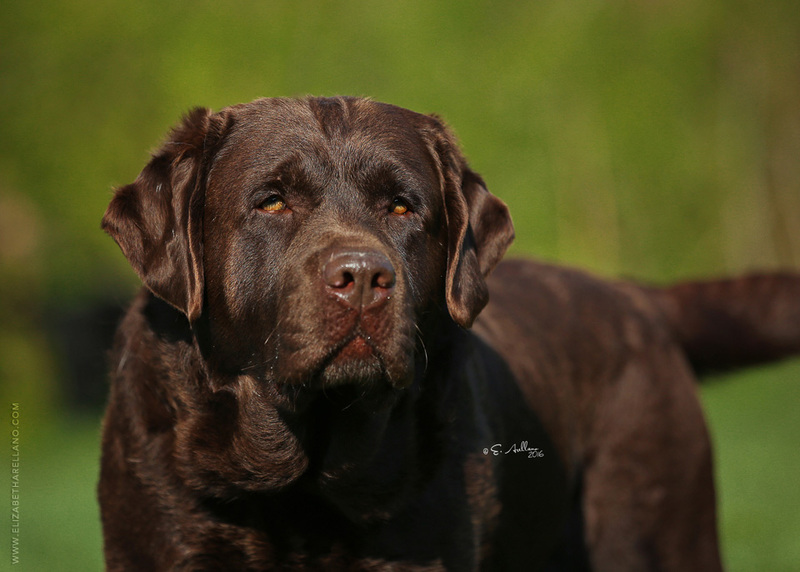 Each year we carefully plan breedings which we hope will continue those attributes we love so much in our line of Labradors. Excellent temperment, soundness, beauty and intelligence. 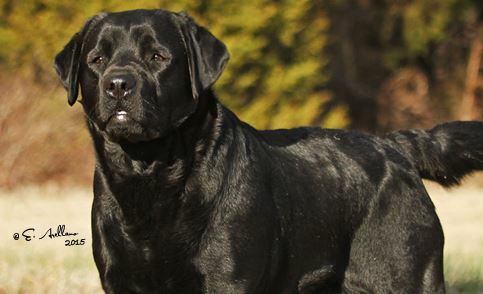 In that we strive to have the best pair bred, often times the male is not located at our kennel. We go to great lengths to ensure the best male for a particular female is chosen based on generations of experience in breeding and what to and what not to look for. In that we pay particular attention to details, mother nature always has the final say. Carriage Hill's Hush Hush (Whisper) has been bred to Ch. ClearCreek BonaVenture Dust in the Wind. 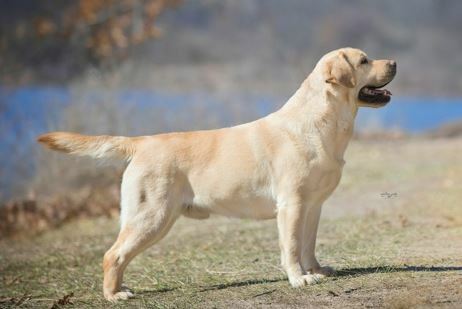 This will be a black and yellow litter expected to arrive around Mid-June 2019 and be ready for new homes in the Early August 2019 time frame. We are currently accepting deposits for Whisper's litter. Whisper is OFA Fair, Elbows Normal, Optigen A, EIC Clear, HNPK Normal, CAER 10/2018, Echo/Dopplar Clear/Normal. Dusty is OFA Good, Elbows Normal, Optigen A, EIC Clear, HNPK Normal, AVCO Clear, Echo/Dopplar Clear/Normal. GRCH CH Carriage Hill's With a Twist (Ronnie) will be bred to GRCH CH. Epoch's Moccasin Joe (Grizz) this Summer. 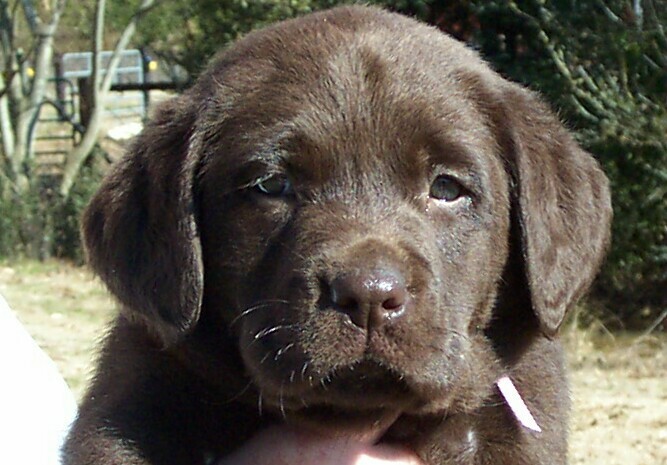 This will be a black and chocolate litter expected to arrive in July/August 2019 and be ready for new homes in September 2019. Timing will be updated once breeding takes place. We are currently accepting deposits for Ronnie's litter. Ronnie is OFA Good, Elbows Normal, Optigen A, EIC Clear, HNPK Normal, CAER 10/2018, Echo/Dopplar Clear/Normal. Grizz is OFA Good, Elbows Normal, Optigen A, EIC Clear, HNPK Normal, CNM Clear, Echo/Dopplar Clear/Normal. All Carriage Hill puppies are checked for general health by a veterinarian at six weeks of age and sent to new homes at 8 weeks of age. All puppies have been wormed multiple times and have received their first vaccinations. 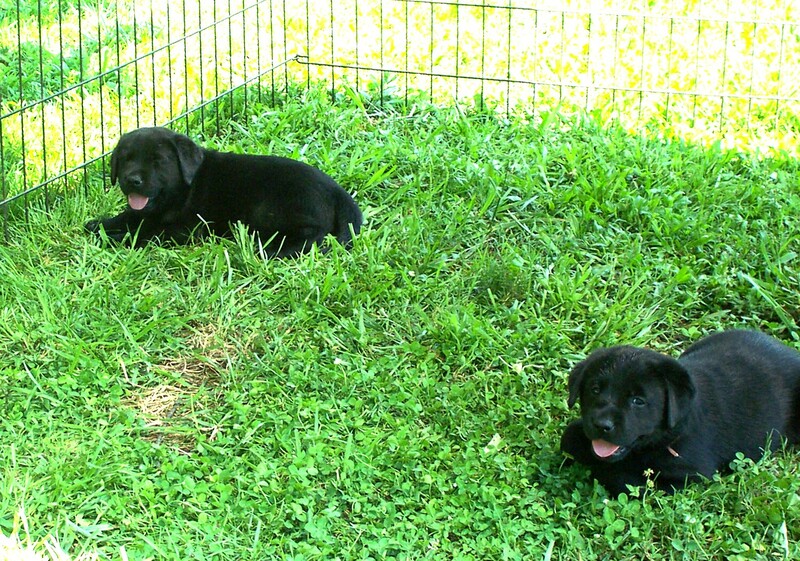 Puppies are also temperament tested and potty trained to pine shavings/pellets. All puppies are sold with a 7 day General Health guarantee as well as information on multiple generations of health clearances on hips, elbows and eyes. Parents are also DNA tested for PRA (Progressive Retinal Atrophy and EIC (Exercise Induced Collapse). 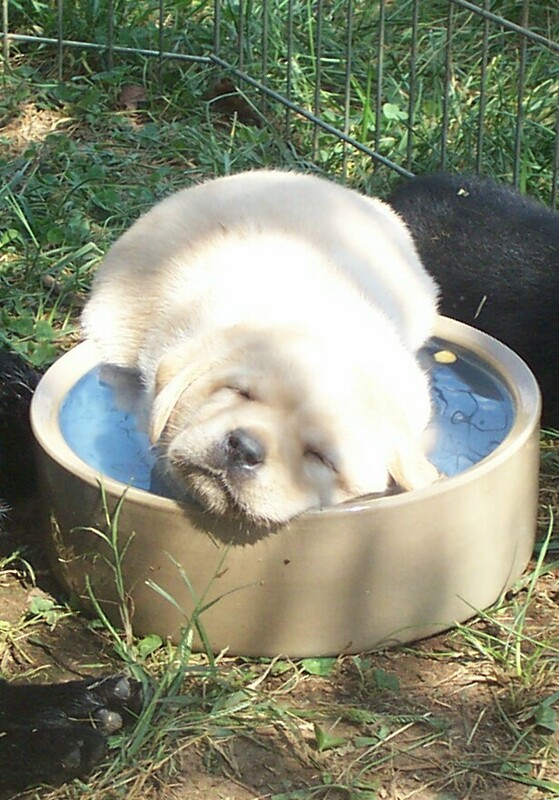 Insist on clearances and buy your next puppy from a reputable breeder! Contact us: Email us at: chlabs01@gmail.com OR call us at 404-713-7116 for more information or to schedule a visit. Visits are by appointment only Monday - Saturday, from noon - 7:00pm. We are closed on Sundays.